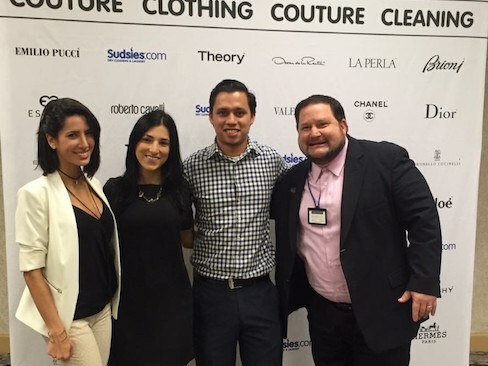 Chepenik Trushin LLP's legal clerks wrap up their summer 2016 at the closing ceremonies of SARP to support The Anti-Defamation League, our law firm is always teaching new legal talent, grooming new lawyers and giving back! 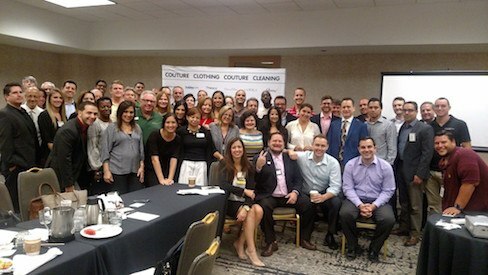 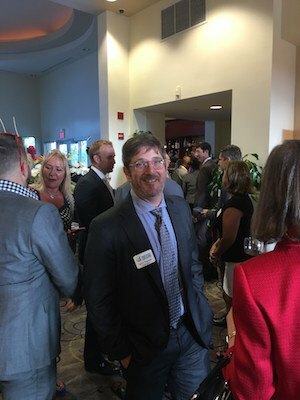 CTLLP is active and current on FL law, judges being elected in Miami, our local chambers of commerce, bar association and the power of positive word of mouth marketing, it all Works! 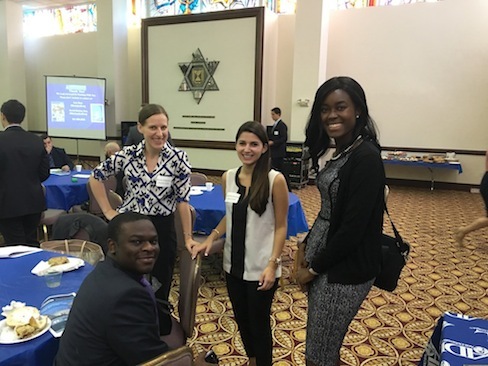 Our 2016 Legal Clerks at the closing ceremonies of SARP supporting the Anti-Defamation League, we are so Proud of them! 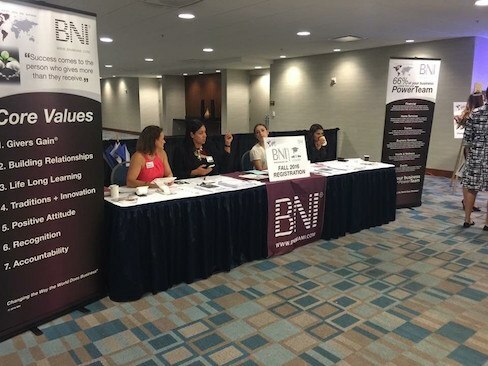 Chepenik Trushin LLP and it's attorneys proudly network inside the #1 franchise of Business Network International (BNI) in America! 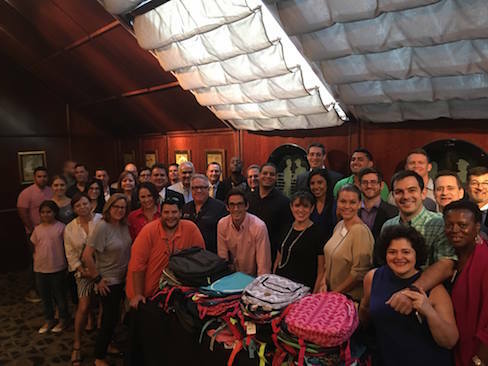 Mr. Brad Trushin, Esq and Mr. Peter C Leighton, Director of Client Relationships, Chepenik Trushin LLP giving back to the Miami Foundation for Children in a "backpack drive" to help local kids with school supplies. 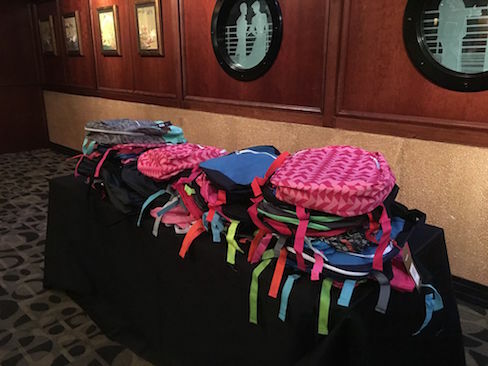 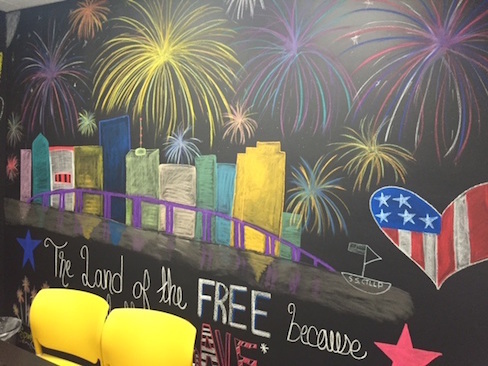 Their network of 80 business owners provided 64 backpacks on July 20, 2016 for kids to benefit. 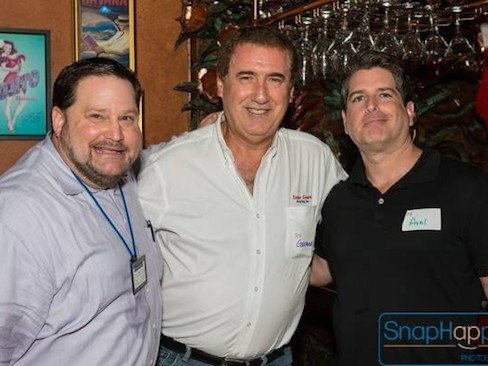 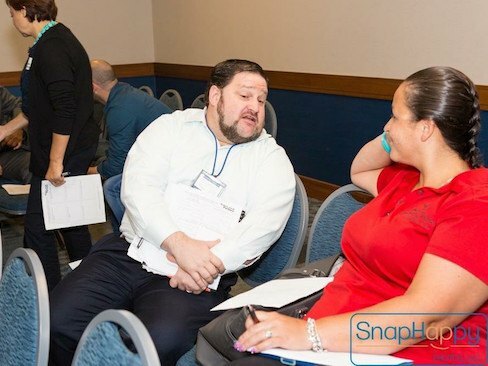 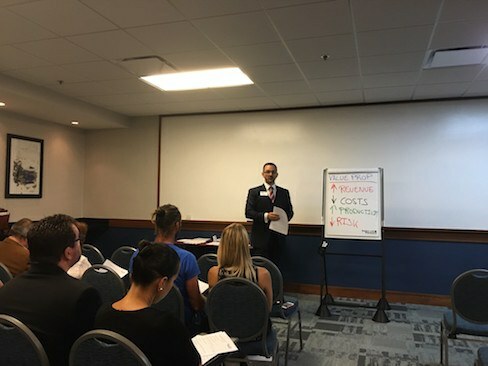 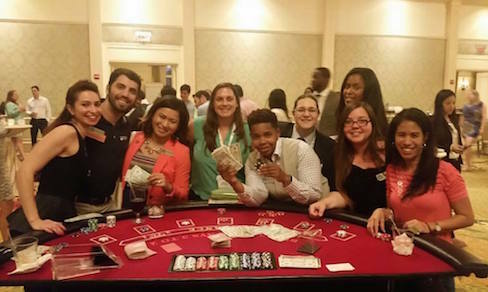 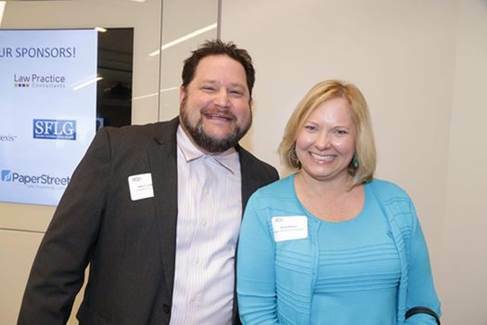 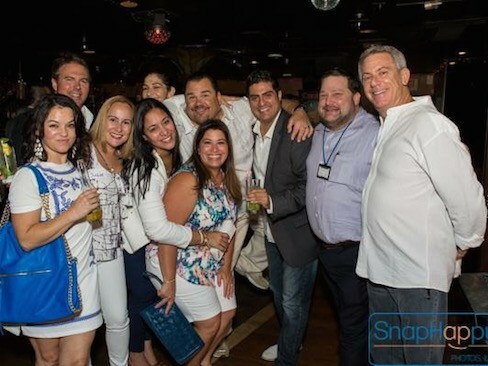 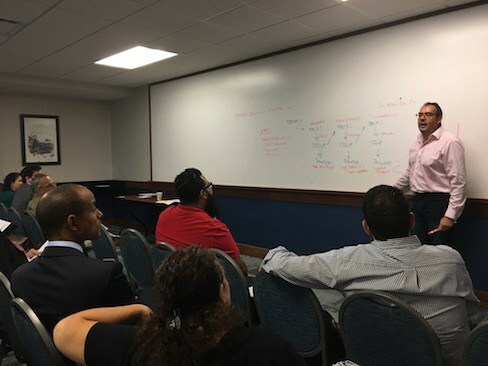 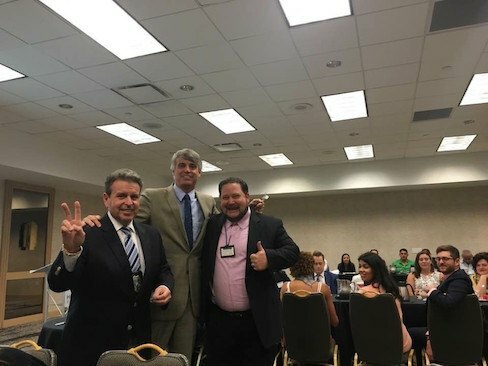 Antonio Romamo, Esq enjoying learning and having fun with legal peers in Naples at the Florida Bar Leadership Academy, the casino fundraiser was successful donating significant funds to local community charities. 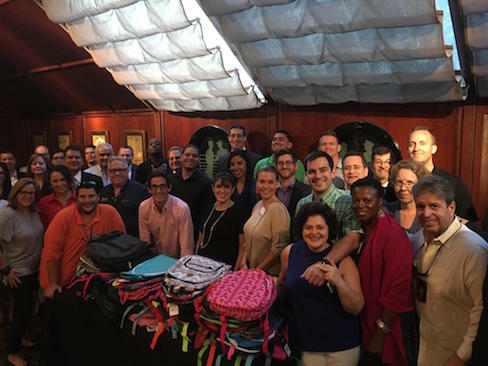 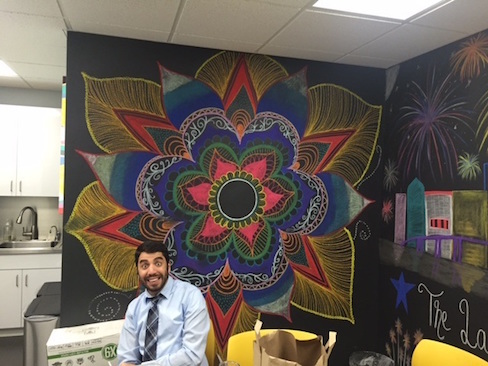 We are proud of Tony's efforts to give back! 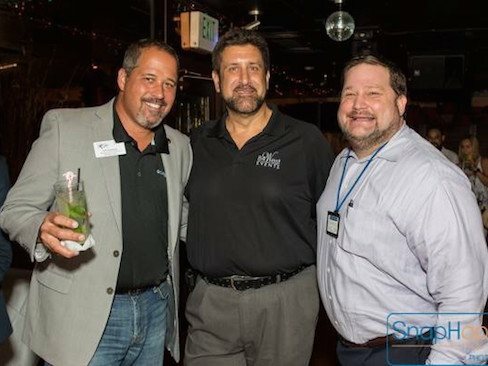 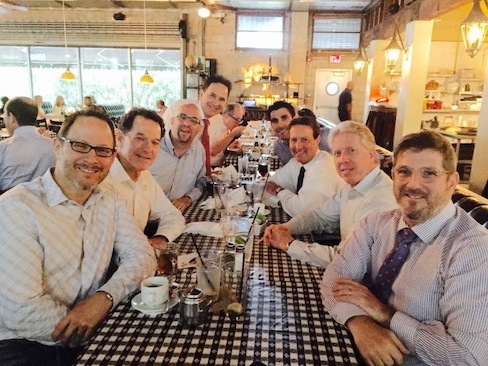 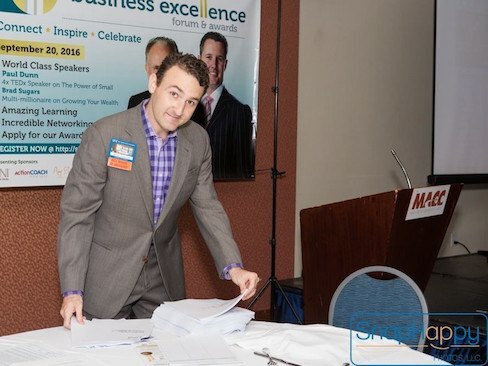 Bart Chepenik, JD, LLM networking with peers to build strong alliance partnerships in business! 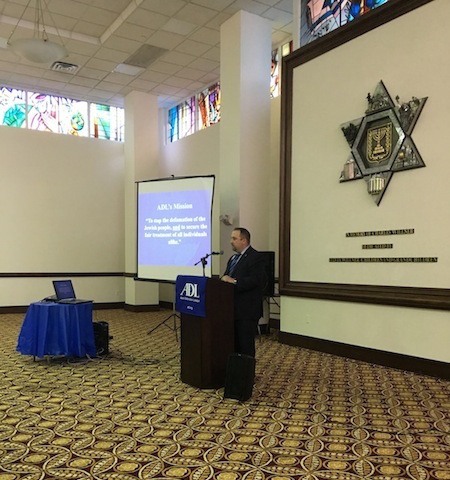 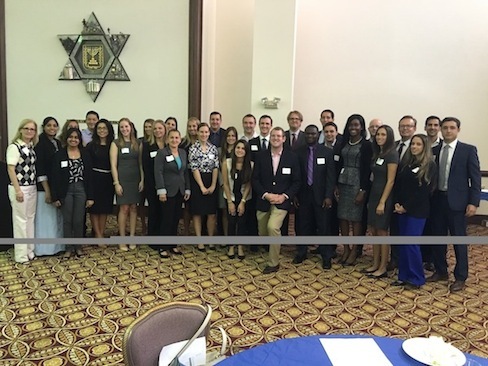 Chepenik Trushin LLP supports local Anti-Defamation League "SARP" program with our amazing legal clerks engaging our community in Aventura. 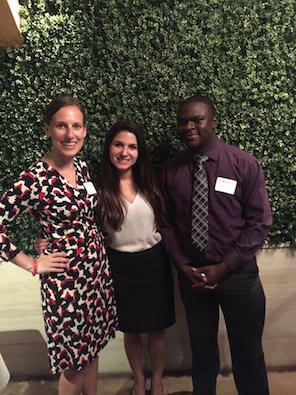 Thank you Brooke Patterson, Danielle Kaboudi and Vaughn Glinton for giving back!